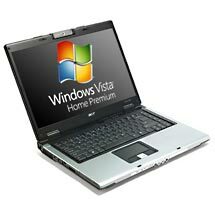 7 Vista Home Premium Notebooks Under $700 Windows Vista Home Premium is far more popular than Vista Home Basic, but finding a deal on these machines can be challenging and confusing. Many retailers and manufacturers are advertising Vista notebooks in the $500 range, but none of those notebooks are capable of running Vista Home Premium’s slick graphics and multimedia features that you’ve seen online and on TV. Here are seven Vista Home Premium notebooks we’ve found that offer good performance and great value. The HP Pavilion dv6226 15.4-inch widescreen notebook comes with Vista Home Premium, 1GB of RAM, 120GB hard drive, DVD and CD burner, and 1.6GHz Intel Core Duo processor. This notebook is very good looking and extremely popular with students thanks to its black-imprint finish and QuickPlay controls. 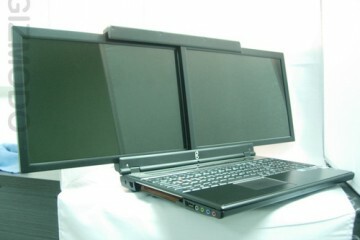 This particular variant of the HP Pavilion dv6000 series is available from Circuit City for $699.99 after rebate. 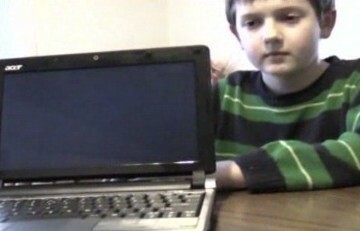 The Acer Aspire AS5100-3949 is another 15.4-inch widescreen Vista Home Premium notebook. This one’s powered by an AMD Turion 64-MK processor, 1GB of RAM and an 80GB hard drive. It’s available for $649.99 after $100 instant savings from Circuit City. HP makes another 15.4″ widescreen notebook that can be comfortably configured with Vista Home Premium for less than $700. 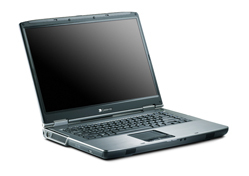 The Compaq Presario V6000Z is available for only $479 in its base configuration, but without Home Premium. 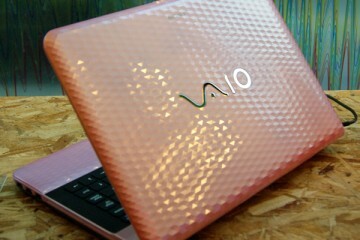 The most economical way to get Home Premium on this notebook is to custom configure it by clicking on the above link and selecting the following options. 1)Genuine Windows Vista Home Premium 2)AMD Turion Mobile MK-36 2GHz processor 3)Free Upgrade to 80GB Hard Drive 4)1GB of RAM. This configuration totals $649.99 and includes a free HP DeskJet All-in-one printer/scanner/copier. This is probably the best overall value of the group. 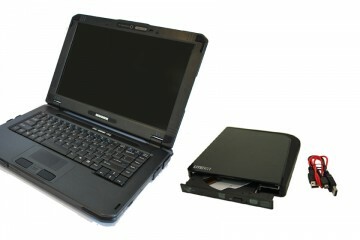 Gateway makes a nice 15.4 inch widescreen notebook that includes Vista Home Premium for $899. You can knock that down to $649 by taking advantage of $250 in instant savings. The NX570X comes with 1GB of RAM, an Intel Core Duo processor and 80GB hard drive. To make sure you get this price, you have to got to the product page and remove both the 3-year extended warranty and the anti-virus license. You’ll be reminded that you need to add a warranty to get the special price, but that doesn’t mean you have to order an extended warranty. Just scroll down a bit and select the free one-year warranty. 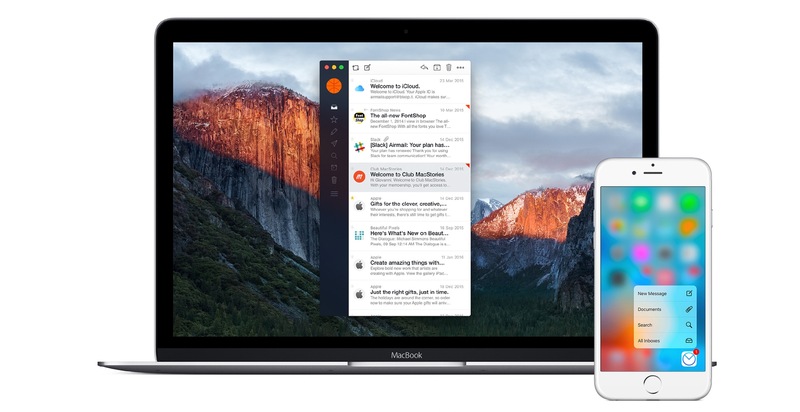 Will Vista be a Drag on Your Battery?